Cathedral Heights is a small, residential neighborhood located in the Northwest quadrant ofWashington, D.C. Cathedral Heights is a quiet neighborhood in the shadow of the historic Washington National Cathedral, composed primarily of single-family detached houses and Edwardian row houses, although the Wisconsin Avenue corridor of Cathedral Heights is lined with apartment buildings, condominiums, and cooperative complexes, as well as commercial buildings. 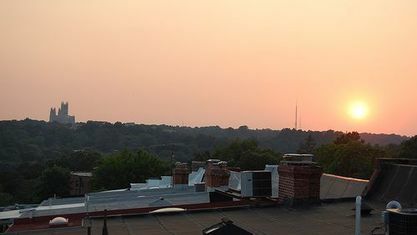 Cathedral Heights is bordered by the neighborhoods of Tenleytown to the north, Cleveland Park to the northeast, Woodley Park to the east, American University Park to the west, and Glover Park to the south. 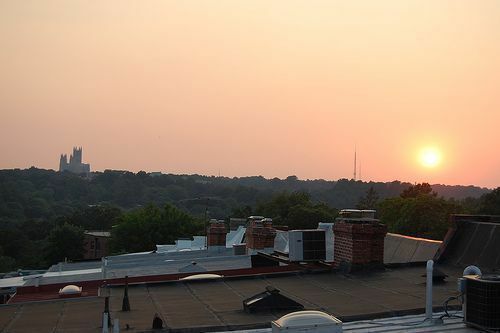 Get to know Cathedral Heights better with our featured images and videos.